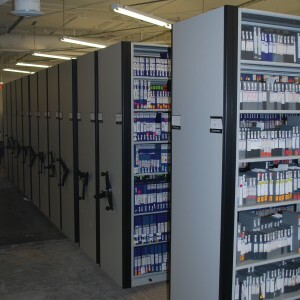 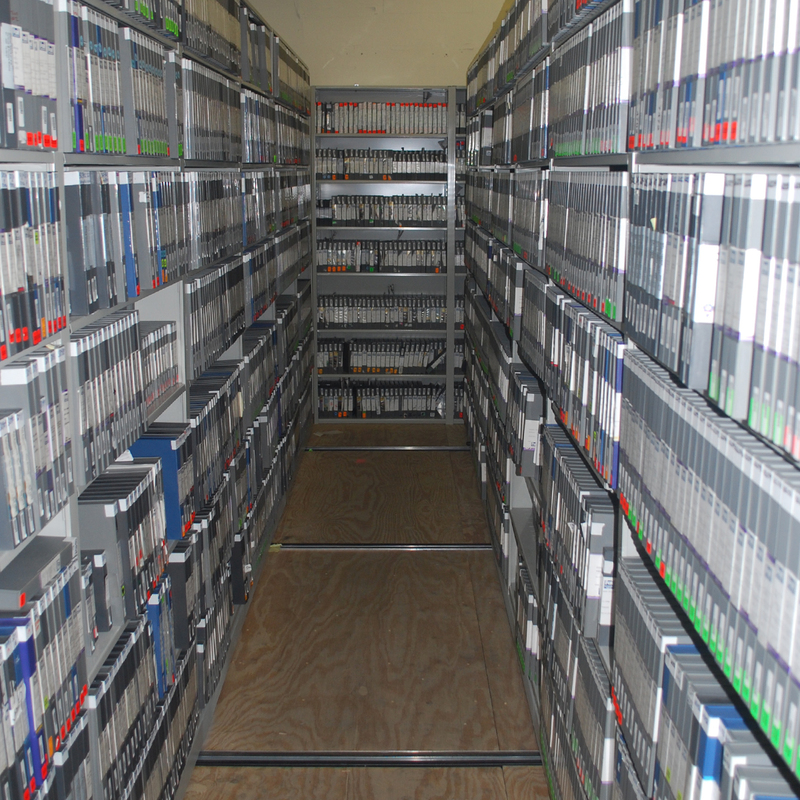 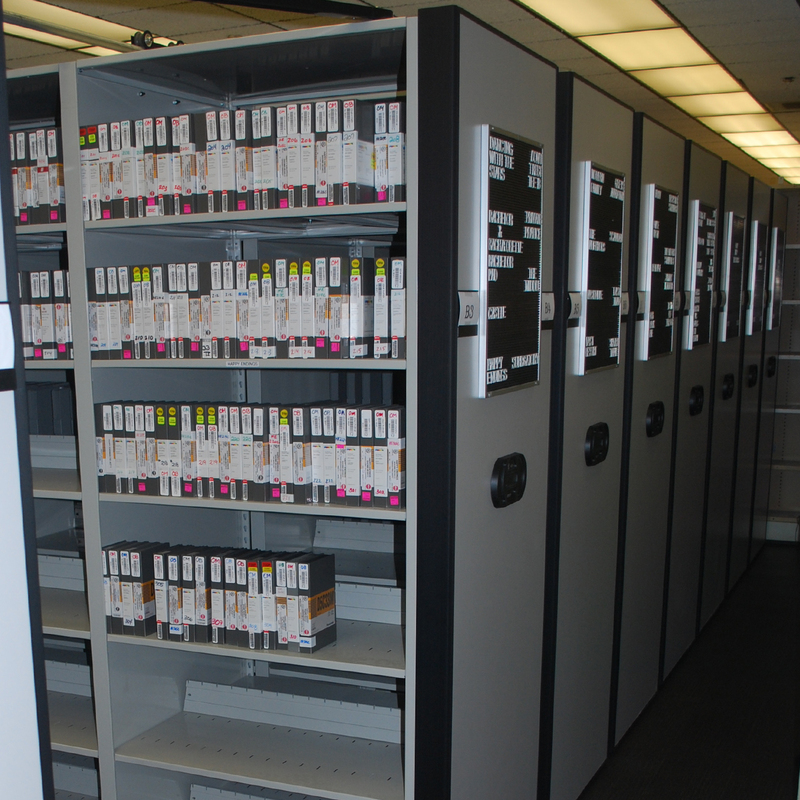 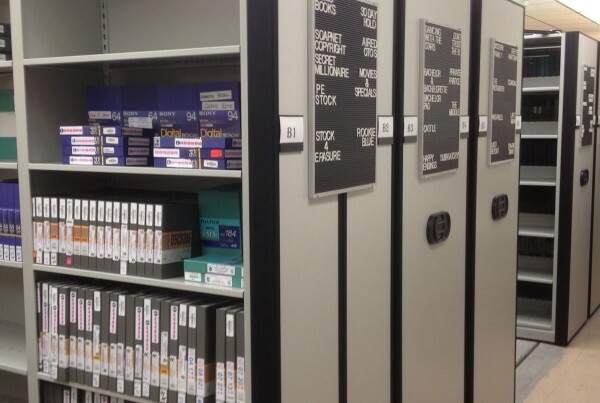 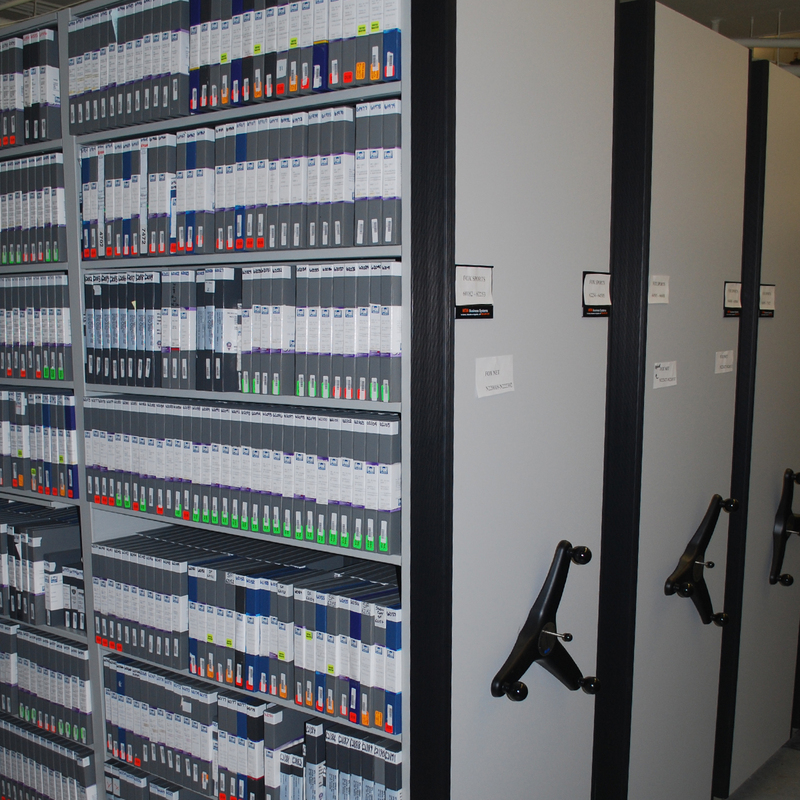 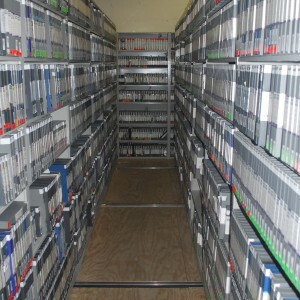 Multi-Media Storage Solutions gives you the ability to store multiple types of media in the same storage system. 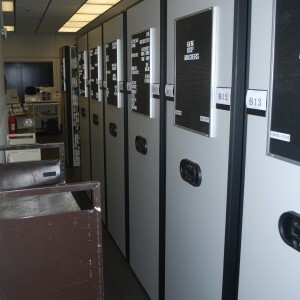 The Storage will vary as to what combinations you can store together and others to separate. 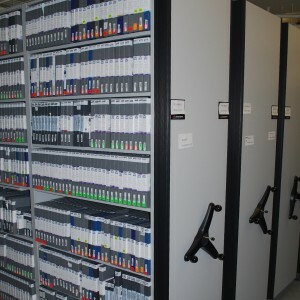 Shelving has long been manufactured for paper records and does a poor job of recognizing the large volumes of multi-media needing special attention. 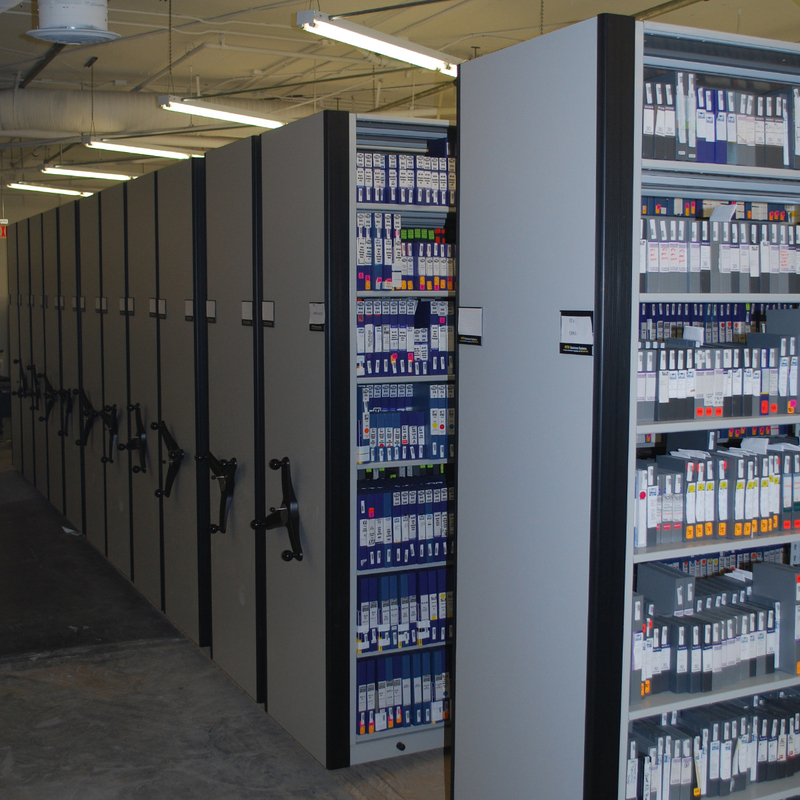 Vital Valt offers shelving with specialized depths and dimensions for multi-media. Vital Valt has designed many custom vaults and media centers in the Greater Los Angeles Area and know the special attention your media requires. In addition to shelving for multi-media, specialized cabinets for multi-media storage are available for various media types.